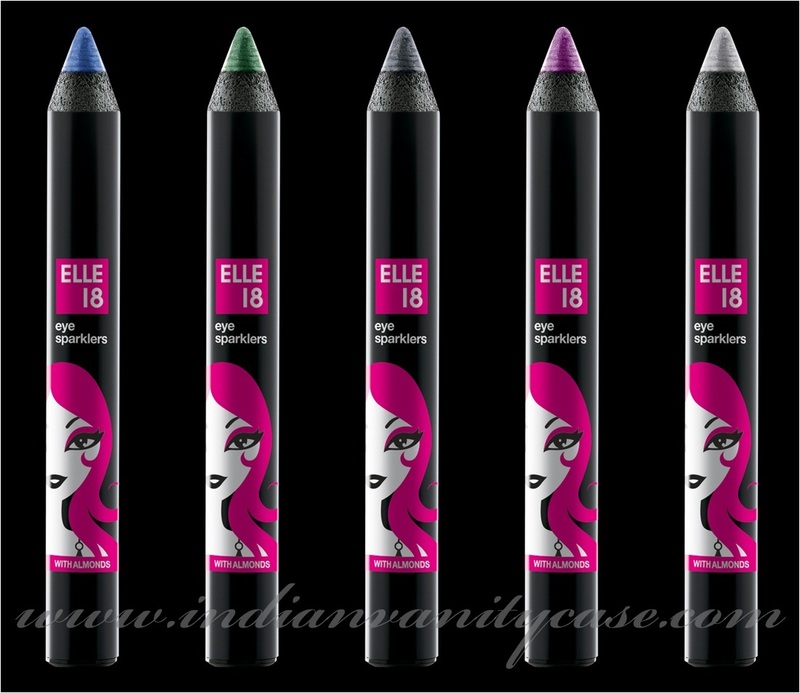 Elle 18 Color Bombs ~This exciting and funky range of color cosmetics has been designed for young trendy girls. 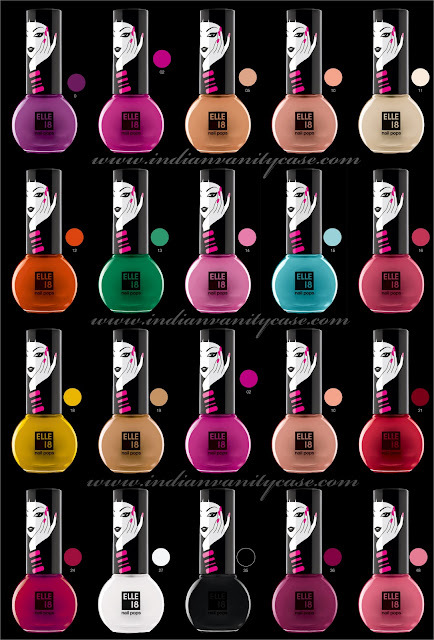 The range designed in cool shapes has explosively vibrant colors for lips, nails and eyes. The products are packed with the goodness of Cocoa butter, Jojoba Oil, Rose Water and Almonds. These super cute ‘patakas’ are sure to pack your day with explosive excitement! I know, right? Cute...and cheap! What's not to love?!! 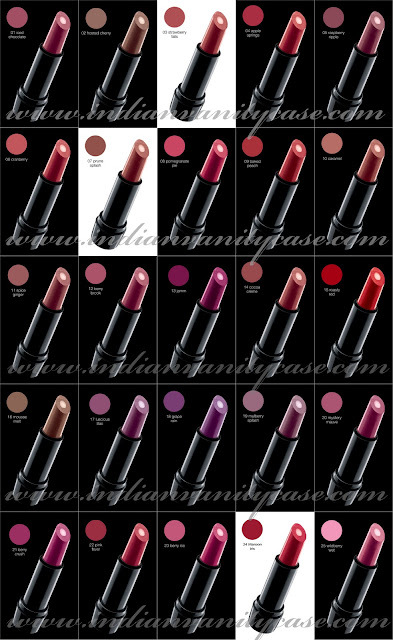 Nail Pops, Color Burst, Lip Smoothie...I want to try them all! i want each one of these!! Let us know whenever you get hand on one of these!! wow!!!! they all look sooooooo amazing! super cool stuff at great price!!!! 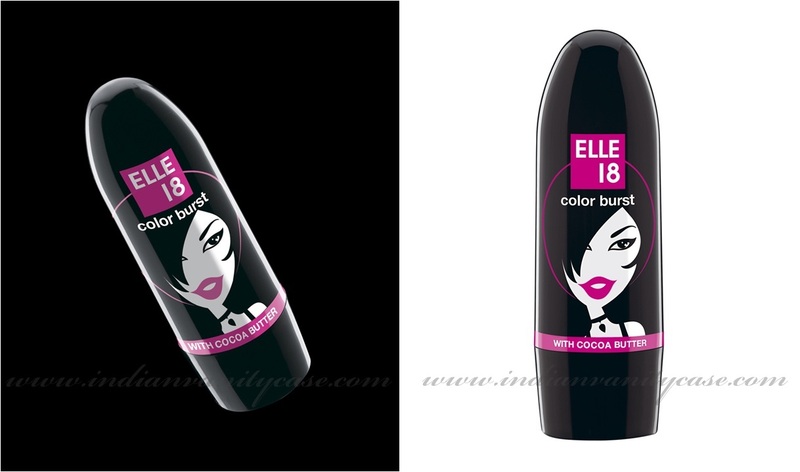 The products are suppppaaa cutee ...full of life and colors ....Does anyone knows about the official site of Elle 18 ???? 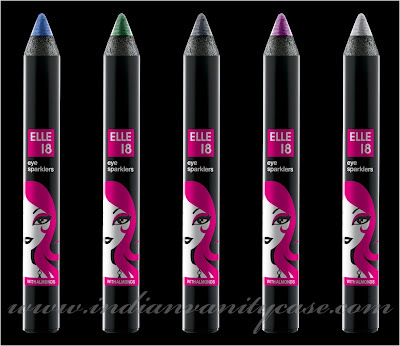 where can i get the eye sparklers in delhi??? where will I get these stuff in mumbai????? How much are the eye sparklers for?? where will i get dem in hyderabad?? where do u get this in chennai?? I reely do wna buy it! soo badly! I luv d collection..itz awsm..<3<3..
i love this brand! its indian rite? ur so lucky to have this in ur country! I like the ELLE 18 colour brust 'lipstick' i.e '11 Spice Ginger' this shade which am using & the lips look lovely <3 i love that shade. Can anybody tell me where can i get these products in gurgaon? i dont know how i stumbled across your blog (ages ago) but after reading this post i've been on the look out for elle 18 products. i keep coming back to this post again and again! i really like this collection. 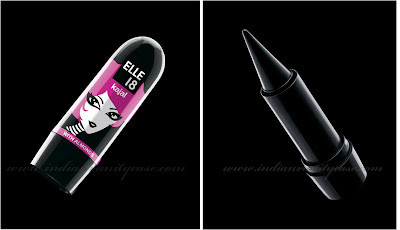 bought the gun metal eye sparkler, black out eyeliner and three lipsticks. loving them all. 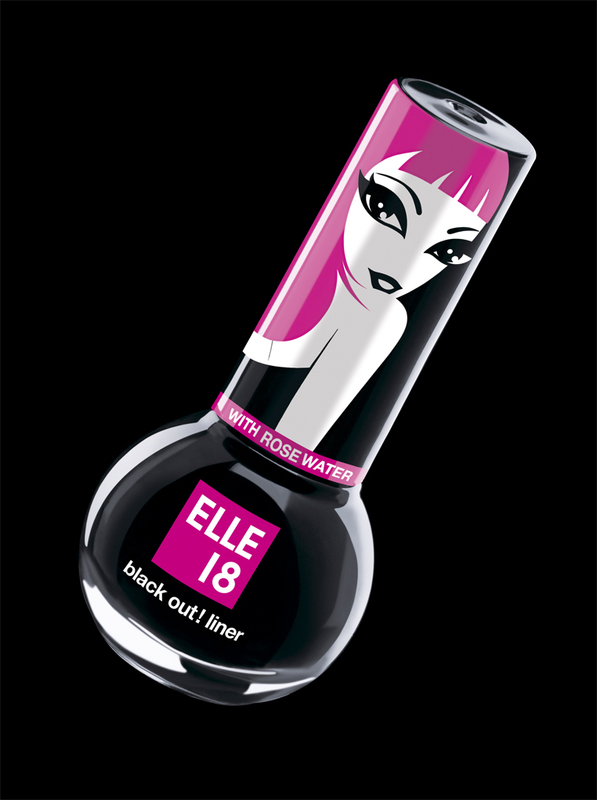 the liquid eyeliner has a bit of a weird smell but its alright. the three lipticks i bought are no. 9, (and i got a pleasant surprise when i discovered a few shades outside the 25 mentioned here and on so many other blogs!) no. 28 and no. 31.
i'm from hyderbad and i've been on the lookout for a blogger based in hyd; Cynthia, if u come across someone could u please mention it here on ur blog. 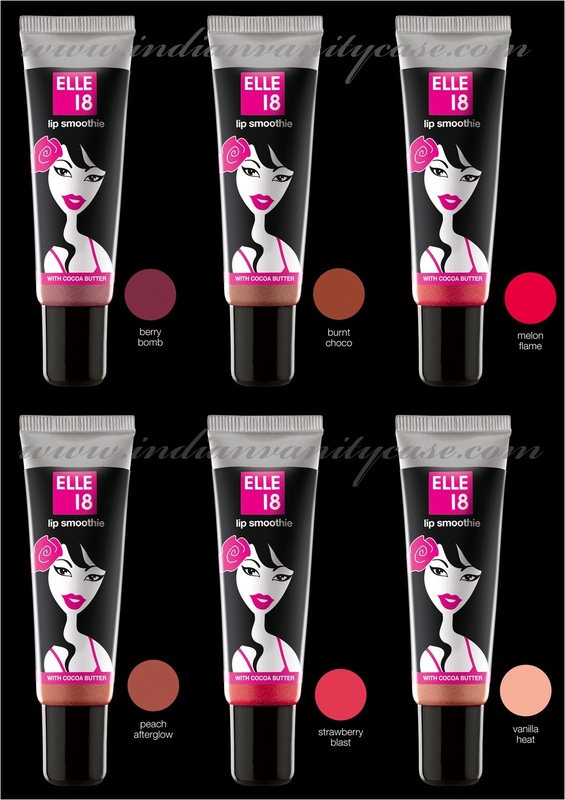 also, if some one is looking for these products in hyd, 'beautica' at abids has them and another shop in koti-sultan bazar area. Hi Rushfa, thank u so much. This collection sure is very fun & affordable, that's why it's so popular! You can google 'beauty blogger Hyderabad' and I'm sure you'll find some. I'm not sure which of the bloggers lives in Hyderabad right now. can I find it in Kolkata? where i find it in ahmedabad.